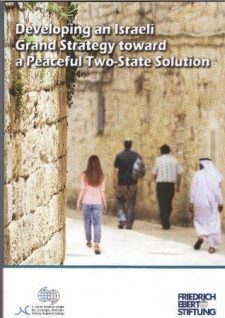 The Israeli-Palestinian conflict is often considered uniquely intractable – but other long-standing conflicts face similar situations. While no two cases are identical, none are completely unique. 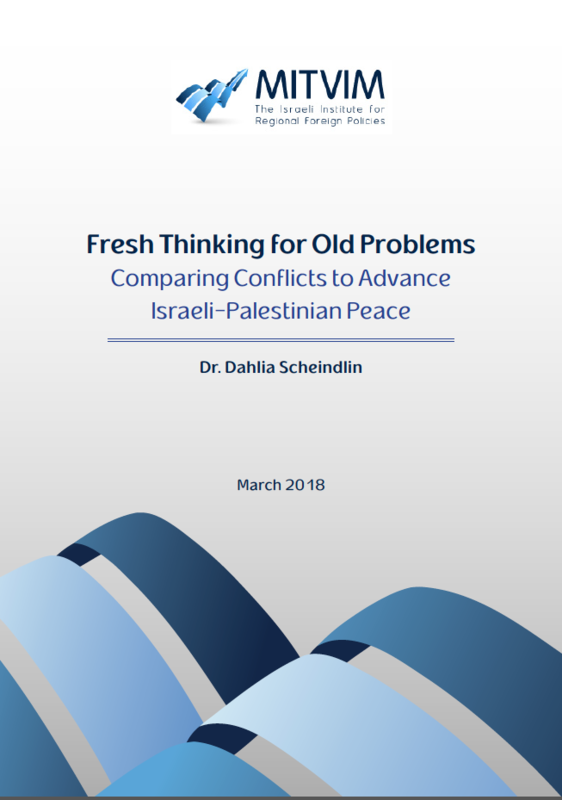 Dr. Dahlia Scheindlin’s in-depth research into conflicts in the Balkans, Azerbaijan/Armenia, and Cyprus, juxtaposed with deep knowledge of the Israeli-Palestinian conflict, yields a wide range of comparable insights and valuable contrasts. 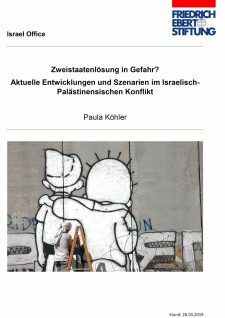 This study, carried out in cooperation with the Friedrich-Ebert-Stiftung Israel, reveals an abundance of areas for comparison, including diplomacy, negotiations, political frameworks for resolution, core conflict issues, third parties, civil society and peace activism, and public dynamics. 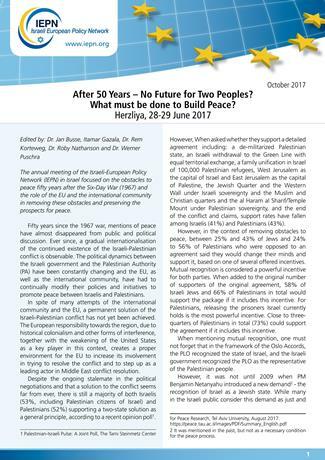 After 50 years – No Future for Two Peoples? 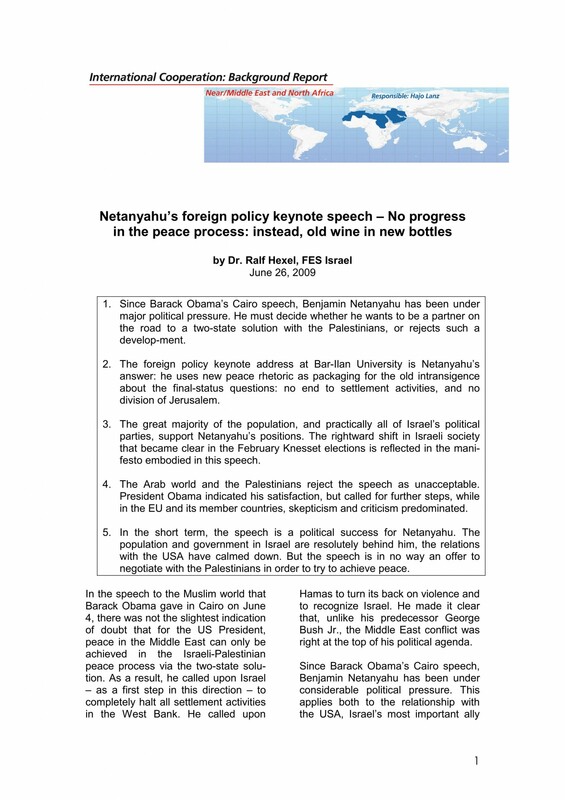 What must be done to build Peace?